I always enjoy Derby season in Indy. 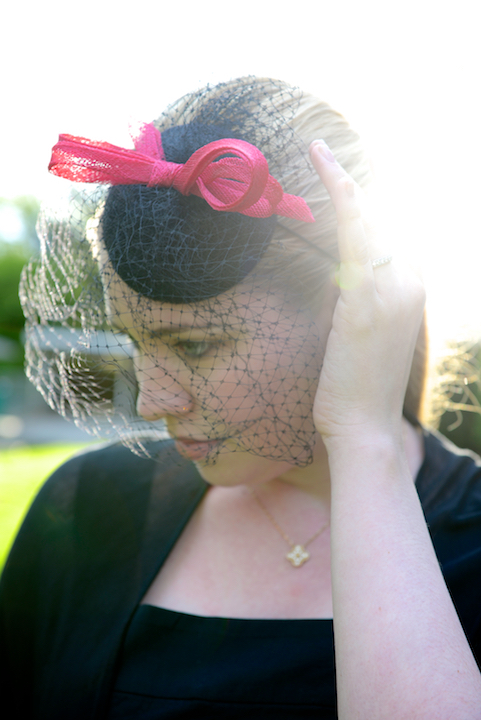 There are so many wonderful events that call for a hat! 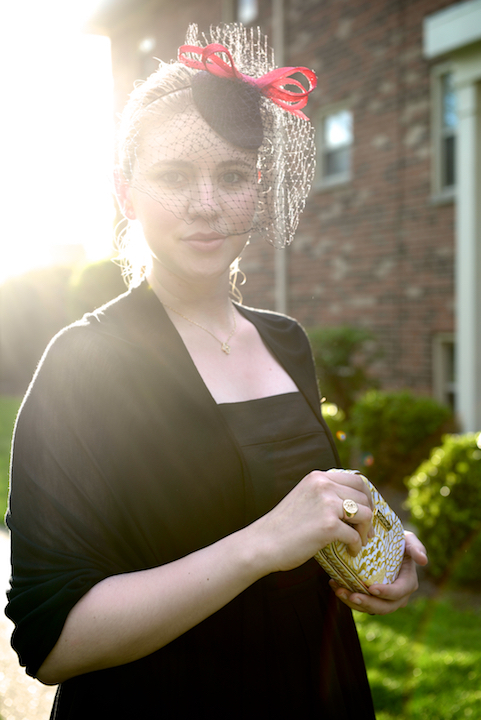 I decided to wear one of my most cherished hats to the Decorators’ Show House Designer Tea event. My “Emilliner” Emily Clark hat is one of my favorite treasures. 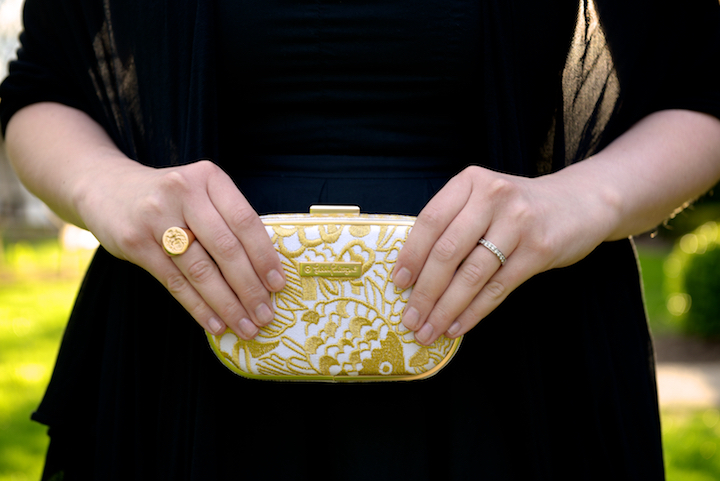 Hand made by the designer, I feel it’s a little shining gem in my very tiny collection. Echo shawl from Stylestop: 110 West Main Street, Carmel. You look awesome, love the hat! See you tonight! ?